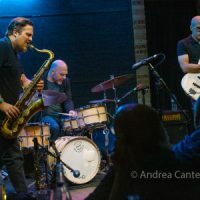 It was intended as a one-off at the 2014 New York Winter Jazz Fest, but the Ches Smith Trio generated too much buzz to ignore the potential for future collaboration. 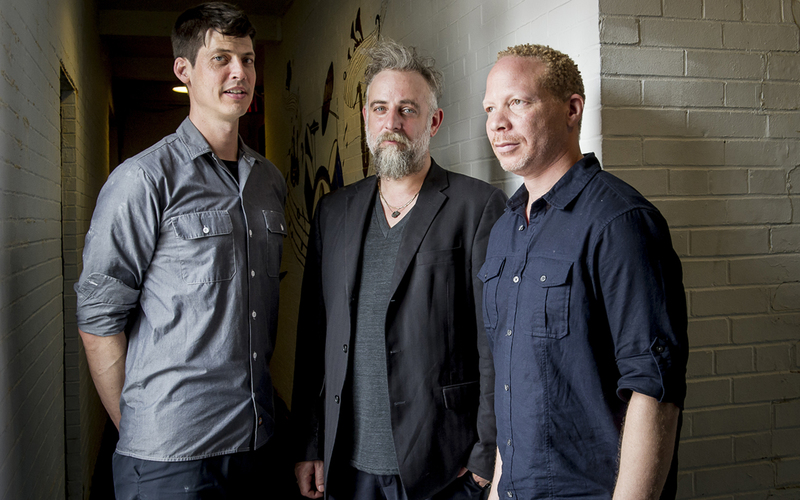 A few months later, percussionist Smith, pianist Craig Taborn and violist Mat Maneri recorded The Bell for ECM, released last month to a flurry of rave reviews, a return engagement at the 2015 New York Winter Jazz Fest, and their current tour, bringing the trio to the Icehouse in Minneapolis on Monday, February 22. It’s a homecoming for Golden Valley native Taborn, and a revisit from Smith who was at the Icehouse last spring with Tim Berne’s Snake Oil. Ches Smith (drumset, timpani, vibraphone) was born in San Diego and raised in Sacramento, surrounded by the punk and metal scenes as well as experimental music and free improvisation. 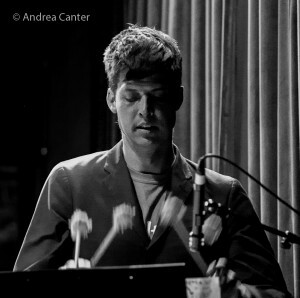 After studying philosophy at the University of Oregon and drumming in the Bay Area, he enrolled in graduate studies at Mills College in Oakland where he studied percussion, improvisation and composition with William Winant, Fred Frith, Pauline Oliveros and Alan Curran. He subbed on Winant’s Mr. Bungle ensemble, where he met Trevor Dunn, with whom he later worked in Trio-Convulsant. He has performed and recorded with experimental noise/pop band Xiu Xiu, Ben Goldberg, Wadada Leo Smith, John Tchicai, Mary Halvorsen, Marc Ribot, Matt Mitchell, John Zorn and Tim Berne’s Snake Oil, and has led bands Ceramic Dog, Congs for Brums, and These Arches in addition to the Ches Smith Trio. 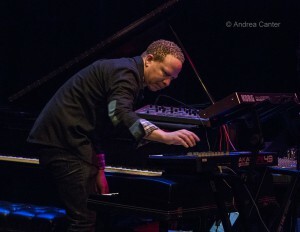 Ever since his first recordings as leader and sideman, keyboard titan Craig Taborn has impressed critics and general listeners with his personal approach to his instrument and his ability to mine its sonic vocabulary, whether in lyrical melodic themes or in thunderstorms of dissonant chords, often while playing Fender Rhodes (or laptop) and acoustic keyboard in tandem. 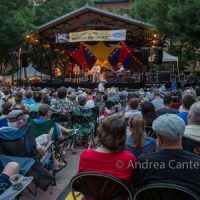 As a younger growing up in Golden Valley, MN, Taborn frequently jammed with future Bad Plus icons Reid Anderson and David King. He first attracted attention as a student at the University of Michigan, and soon was holding the piano chair for Detroit sax sensation James Carter. 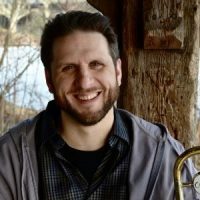 His compositions and chops pushed beyond mainstream and he became a regular collaborator with such innovative musicians as Roscoe Mitchell, Susie Ibarra, Dave Douglas, Chris Potter, Steve Coleman, David Binney, Drew Gress, Tim Berne, Gerald Cleaver, William Parker, Vijay Iyer and Michael Formanek. 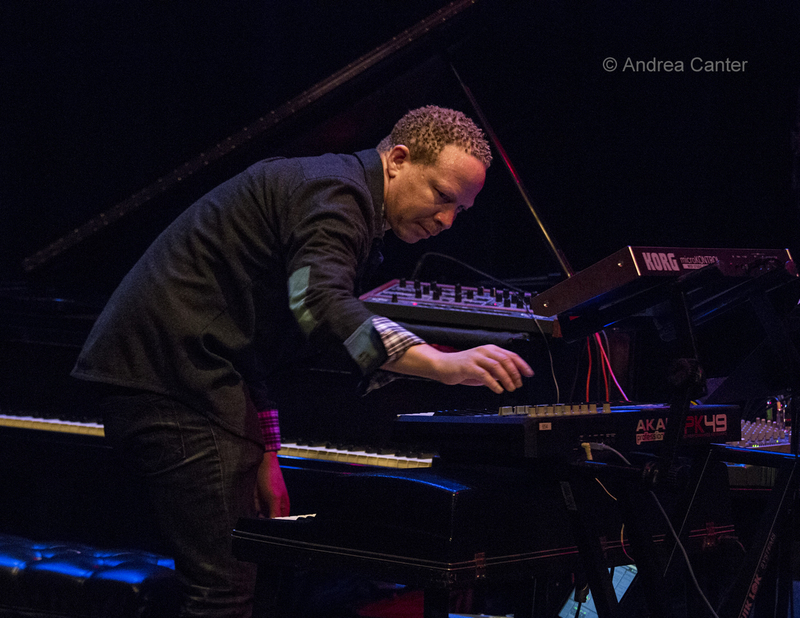 Based in New York, Taborn spends much of his performing time on the international circuit, touring with his own Craig Taborn Trio (with Thomas Morgan and Gerald Cleaver), Chris Potter’s Underground, Dave Holland’s Prism, Farmers by Nature, the Michael Formanek Quartet, Roscoe Mitchell, and more. His solo release for ECM, Avenging Angel, made many top ten lists in 2011, as did his 2013 trio recording, Chants. Violist/violinist Mat Maneri was destined for a career in avant garde music, son of multi-instrumentalist composer Joe Maneri. 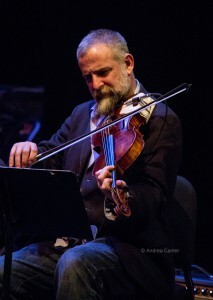 Born in Brooklyn, Mat began playing with his father at age 7, ultimately specializing in 5-string viola, electric 6-string violin, and baritone violin. In addition to work with his father, Mat has performed with the Joe Morris Quartet, Cecil Taylor, Matthw Shipp, Tim Berne, Michael Formanek, Joe McPhee, Craig Taborn’s Junk Magic, Buffalo Collision, Paul Motian’s Electric Bebop Band, and his own trios as well as solo projects. Maneri studied at the New England Conservatory of Music and has since taught at NEC and New School. The Bell, released in January 2016, is already drawing high praise. A series of minimalist soundscapes that greet the ear as collaborative dreams, the eight “compositions” from Ches Smith offer wide open spaces for each musician to explore, suggesting mystery, uncertainty, spontenously improvised musical shadows that morph from one shape into another around a faint sketch of structure. 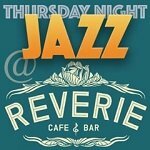 Whatever we hear on the recording, we are likely to find significant alterations in live performance. 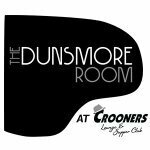 The evening at the Icehouse, although part of a multi-city tour, will be a one-of-a-kind performance from three of the 21st century’s most creative artists. The Icehouse is located at 2528 Nicollet Avenue in South Minneapolis; information and tickets ($15) at www.icehousempls.com; reservations for table seating recommended. 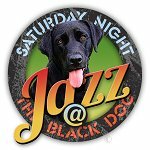 See Jazz Police review of The Bell.